Vor 85 Jahren, am 4. April 1931, brach Citroën zur legendären „Croisière Jaune“ – der „Gelben Kreuzfahrt“ – auf. 315 Tage lang war die Expedition mit Kégresse-Kettenraupen durch die Wüste Gobi unterwegs; am 12. Februar 1932 erreichte sie Peking und damit ihr Ziel. Was mit einem außergewöhnlichen Abenteuer begann, wurde zu einer wahren Erfolgsgeschichte: Heute ist das Reich der Mitte mit über 300.000 Zulassungen in 2015 wichtigster Absatzmarkt für die Marke mit dem Doppelwinkel. 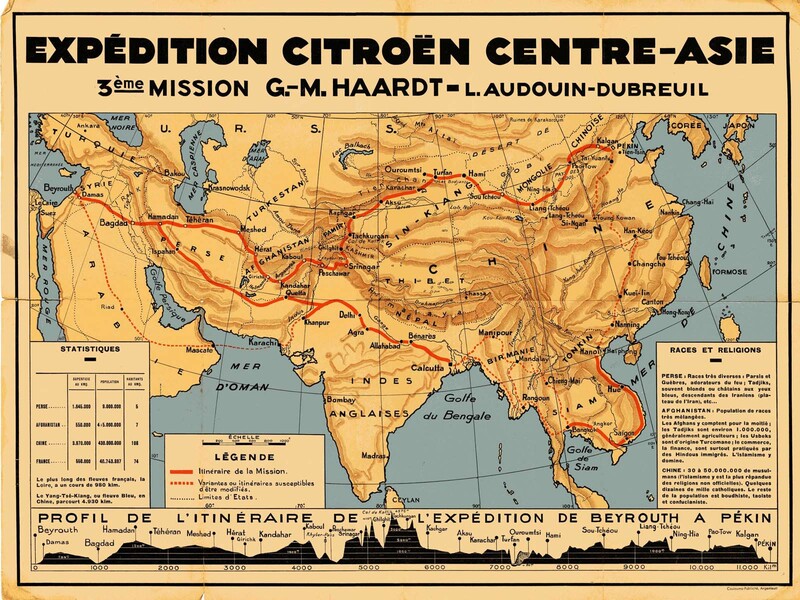 Die Geschichte von Citroën in China begann vor 85 Jahren mit einer einzigartigen Reise. Fünf Jahre nach der „Croisière Noire“ organisierte das Unternehmen im Jahr 1931 mit der „Croisière Jaune“ erneut eine große Expedition, die diesmal ganz Asien durchqueren sollte. Zwei Teams bestehend aus Spezialisten wie Archäologen, Geologen und Experten aus China machten sich mit den eigens konstruierten Citroën-Halbkettenfahrzeugen „Kégresse“ am 4. April 1931 auf den Weg nach China – Fotografen, Journalisten und Filmemacher nahmen ebenfalls teil, um über das Abenteuer berichten zu können. Im Laufe der Expedition bezwangen die Teams nahezu unüberwindliche natürliche Hindernisse: die Wüste Gobi, die Höhen des Pamir-Gebirges und die Berge des Himalaya. Oftmals drohte der Untergrund unter den Halbkettenautos wegzurutschen, teilweise waren die Wege so schmal, dass die Fahrzeuge in 30 Kilogramm schwere Einheiten zerlegt und mehrere Kilometer weit getragen werden mussten. Die extremen klimatischen Bedingungen stellten die Teams und ihre Fahrzeuge vor zusätzliche Herausforderungen. So wurden Mensch und Maschinen mehrfach bis an ihre Grenzen gebracht. Nachdem sie 315 Tage lang Kälte, Schnee, Steilhänge und Abgründe auf insgesamt 12.115 Kilometern überwunden hatten, erreichten die Expeditionsteilnehmer am 12. Februar 1932 ihr Ziel: Peking. Die „Croisière Jaune“ war eine clevere und ausgefallene Marketingaktion des Firmengründers André Citroën, welche die Leistungsfähigkeit der Fahrzeuge mit dem Doppelwinkel unter Beweis stellen sollte. Gemeinsam mit Georges-Marie Haardt plante er das außergewöhnliche Abenteuer, das der Marke nicht nur zu mehr Ruhm und Aufmerksamkeit verhalf, sondern vor allem belegen sollte, dass sich ein starkes und solidarisches Team mit dem entsprechenden „Equipment“ selbst übertreffen kann. Mut, Kreativität und Anspruch gehörten bereits damals zu den wichtigsten Markenwerten. 85 years ago, on April 4th 1931, Citroën started the legendary „Croisière Jaune“ – the „Yellow Cruise“. 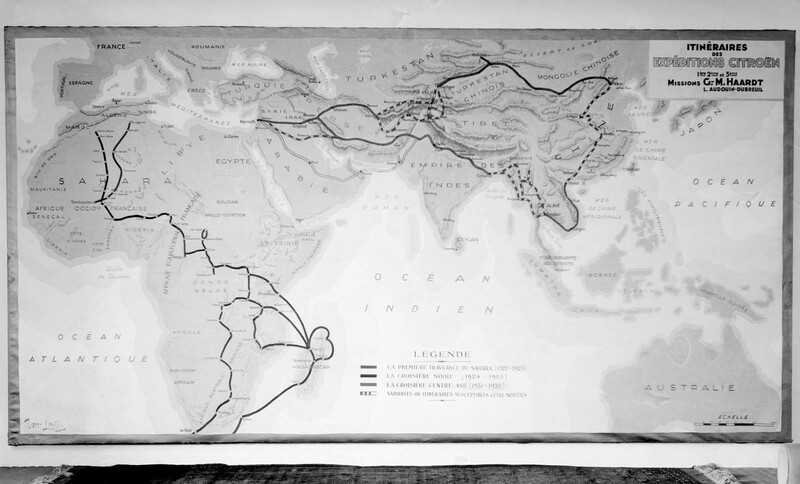 During 315 days, the expedition went on „Kégresse“ half-tracked vehicles through the Gobi Desert. 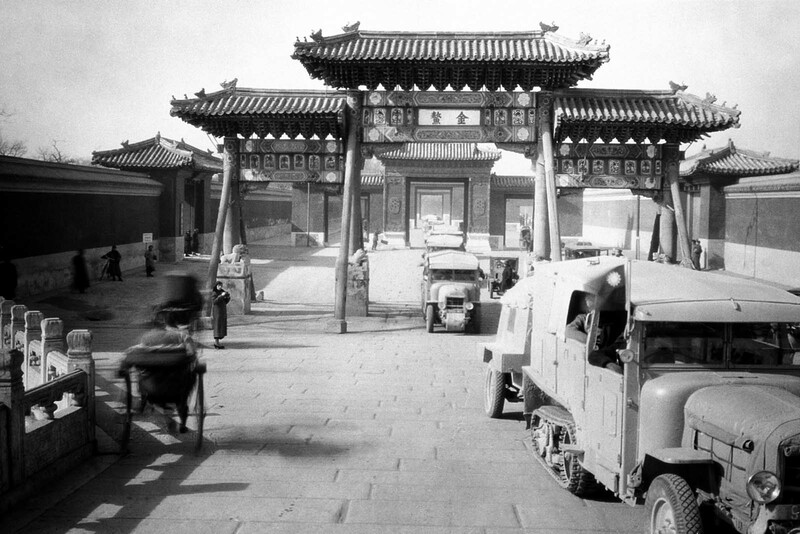 The trip ended on February 12th 1932 in Beijing. What began being an extraordinary adventure, turned out to be a true success story: Today, China is with over 300,000 registrations in 2015 the most important market for the brand. 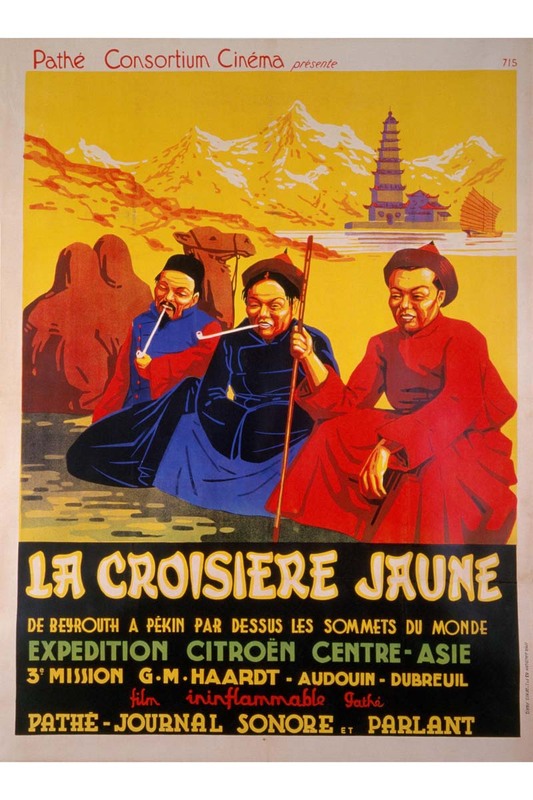 The story of Citroën in China began 85 years ago with a unique trip. 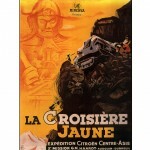 Five years after the „Croisière Noire“, the company organized in 1931 with the „Croisière Jaune“ again a great expedition, this time passing through the whole of Asia. 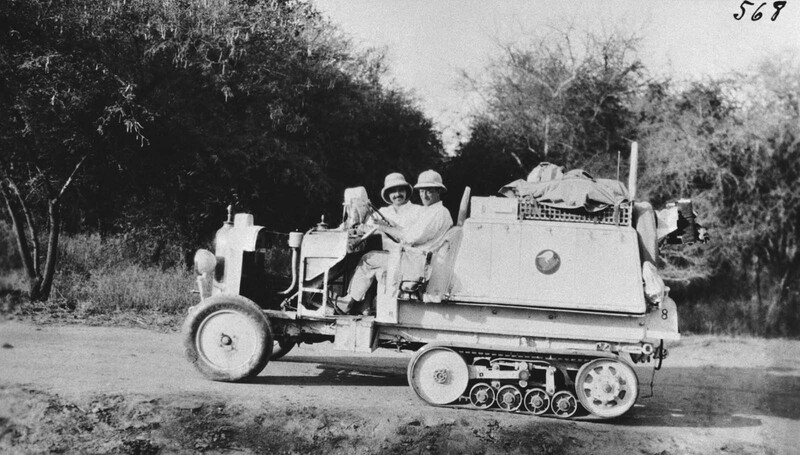 Two teams consisting of specialists such as archaeologists, geologists and experts from China went on the trip using the specially constructed Citroën half-tracks „Kégresse“ on April 4th 1931 on their way to China – photographers, journalists and filmmakers also attended to report about this unique adventure. 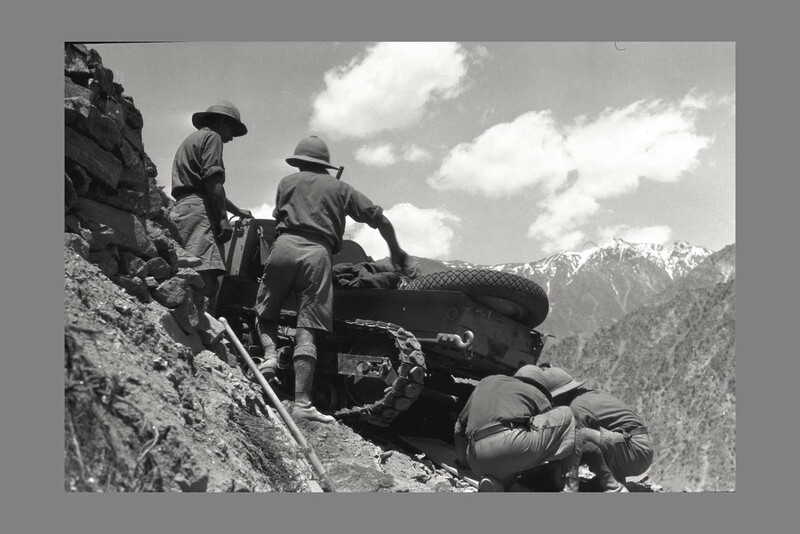 During the expedition the team conquered almost insurmountable natural barriers: the Gobi desert, the heights of the Pamir Mountains and the mountains of the Himalayas. 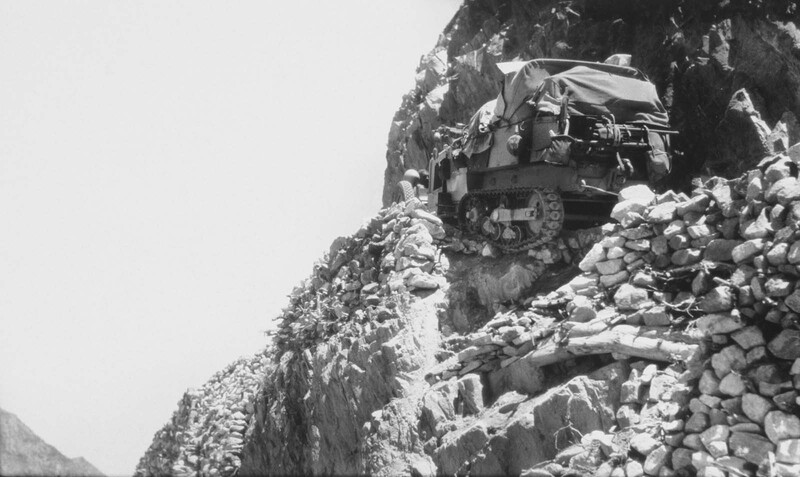 Often threatened the subsoil under the half-track car it sliding, partially the roads were so narrow that vehicles needed to be dismantled into heavy units up to 30 kilograms and had to be taken over these passes for several kilometers. The extreme climatic conditions posed an additional challenge for the teams and their vehicles. So both man and machine were repeatedly brought to their limits. Having 315 days long overcome cold, snow, steep slopes and precipices to total 12,115 kilometers, the expedition reached on 12 February 1932 its final destination: Beijing. The „Croisière Jaune“ was a clever and unusual marketing campaign of the founder André Citroën which again should prove the the outstanding performance of vehicles with the „double chevron“ logo. 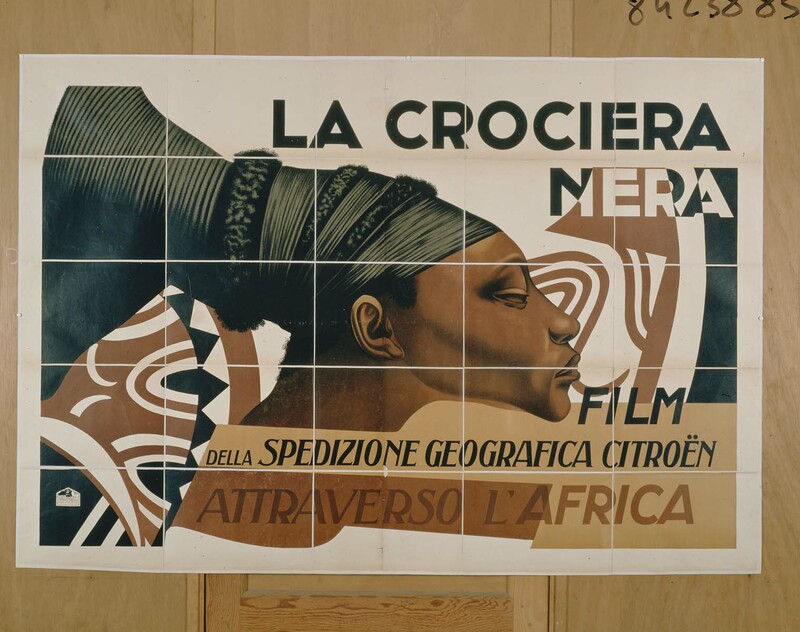 Together with Georges-Marie Haardt he planned the extraordinary adventure that not only helped the brand to achieve more fame and attention. But especially it should prove that a strong and mutually supportive team with the corresponding „Equipment“ can surpass themselves. Courage and creativity were already at that time some of the main brand values. The famous „Great Wall“ offered more than half a century later the stage for a unique marketing campaign of Citroën in which the sparkling small car „AX“ was the first Western model to see the symbol of China – a spectacular appearance which caused worldwide attention. 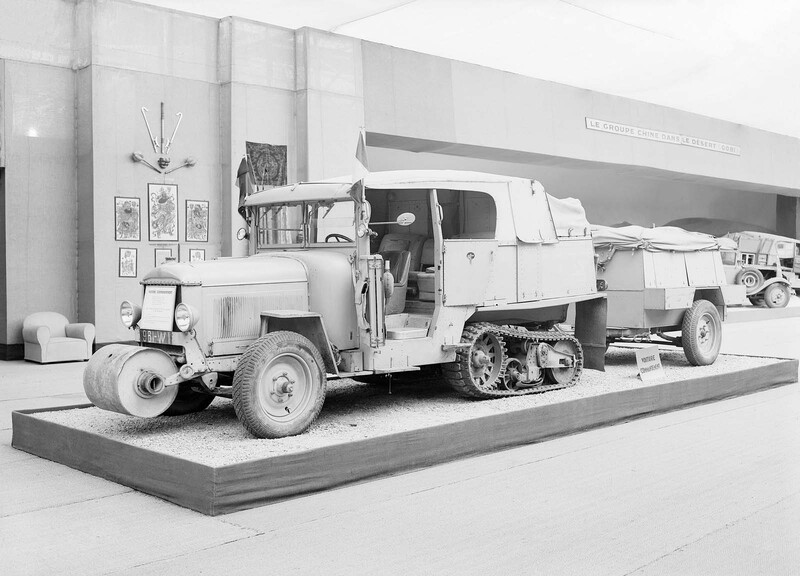 One year earlier, the brand had been participating in the first automobile exhibition in Shanghai and thus approached the rather young Chinese automotive market. 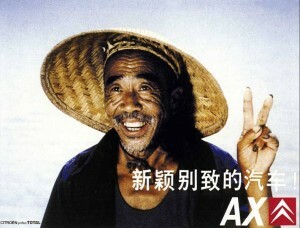 The successful marketing campaign under the slogan „Révolutionnaire!“ during the 1980s was following in the 1990s the expansion of economic relations in China. In 1992, Citroën started a joint venture with the Chinese car manufacturer Dongfeng. The establishment of „Dongfeng Citroën Automobiles Company“ (DCAC) with an investment of seven billion French Francs meant at that time the second largest French investment in China. From this point onwards, the Citroën ZX was built at the sites Xiang Fan and Wuhan with supplied parts from France. In 1998, Citroën presented with the „Fukang 988“ the first model which was developed specifically for the Chinese market. 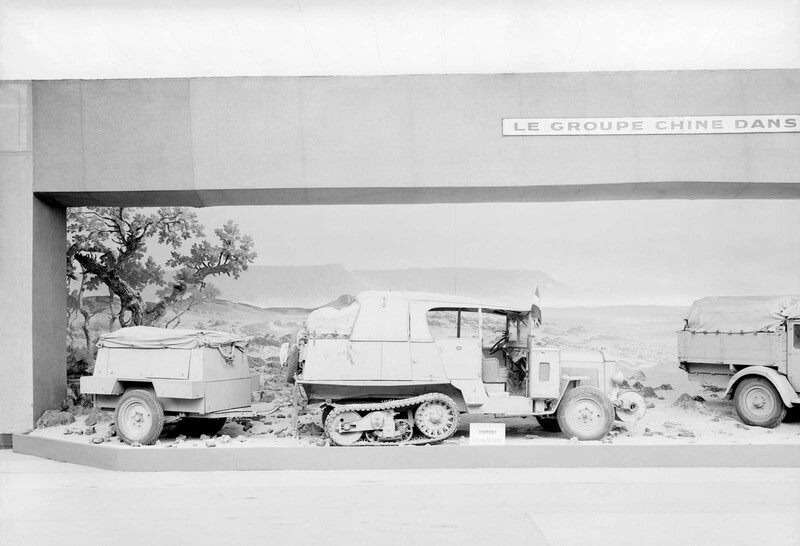 At the beginning of the new millennium, Citroën expanded its production in China significantly. For this purpose, the cooperation between PSA Peugeot Citroën and Dongfeng was intensified and the „Dongfeng Peugeot Citroën Automobiles“ (DPCA) was established as a new joint venture from 2002 onwards. With numerous new models and further collaborations, Citroën continuously sets the course for growth in China to this day: In the meantime the brand has more than 500 dealerships. 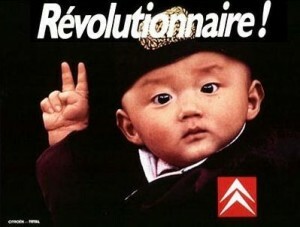 Citroën currently sells about a quarter of all produced cars in the People’s Republic of China. This is the most important market for the „double chevron“ brand. 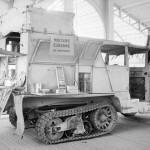 Citroën in China – a success story for 85 years!